The Records of the McClelland and Stassen Administrations were transferred to the University Archives from the Office of the President. The Records of the McClelland and Stassen Administrations are organized into one series: 1945 – 1950. The files are arranged alphabetically within each series. George William McClelland served as president of the University of Pennsylvania from 1944 – 1948. McClelland was a Penn alumnus who had spent almost his entire professional career at the University. He was appointed provost in 1939, and was groomed by President Thomas Gates to be his successor. The McClelland Administration oversaw reviving the University after World War II, and for established a strategic plan and development effort to support Penn’s growth. 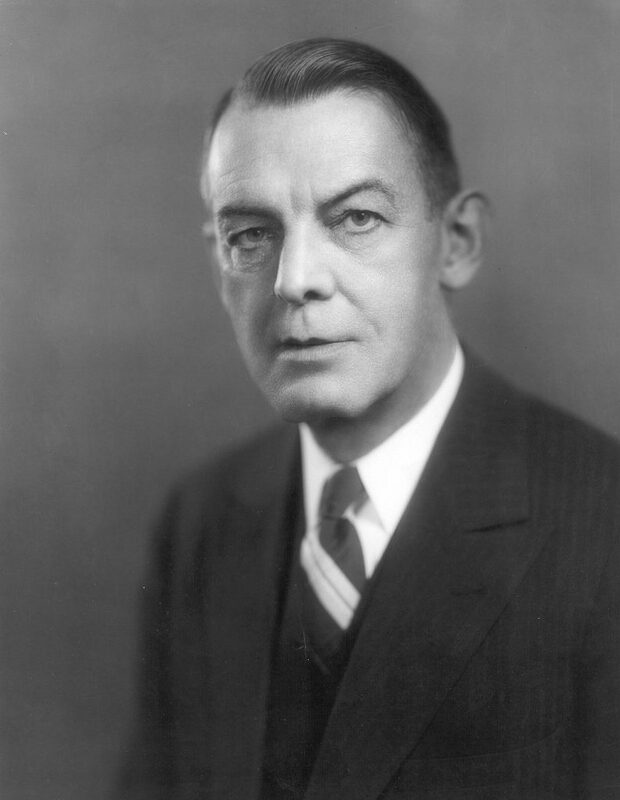 Harold Edward Stassen was president from 1948 – 1953. 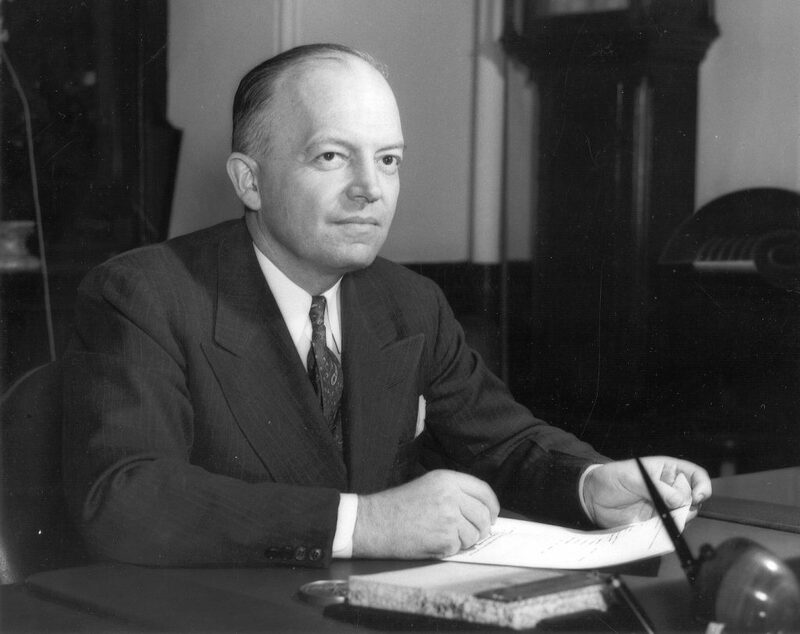 Unlike his predecessors, Stassen was a politician who served as the Governor of Minnesota (1939 – 1943), and had made a bid for the 1948 Republican presidential nomination. The Stassen Administration was noted for its focus on campus expansion and the reforming of intercollegiate athletics with the formation of the Ivy League. The McClelland and Stassen Administration files document the activities of the Office of the President from 1945 – 1950. University of Pennsylvania. Office of the President.